My father somehow got hold of this book and it’s so small, it kind of got lost amongst all the other larger cookbooks we own. But I found it the other day, and started to flip through it. 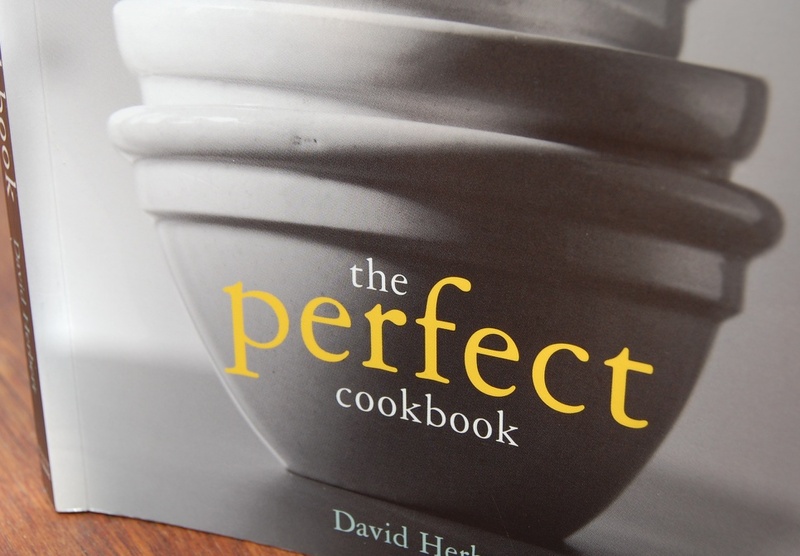 The recipes are all really simple, and so delicious-sounding, but I had to put it aside until my exams were over so I could concentrate on studying. But now they are over! And today, my first real day off since the holidays started (since I had to work all weekend) I sat down and took a serious look through the book. I made a list of all the recipes I wanted to try, and then decided to make the banana bread since I had a couple of bananas in the fruit bowl that were going quite brown. Except when I looked through my cake tin pile I realized I didn’t have an oblong loaf tin that this recipe calls for….I so thought I had one!! 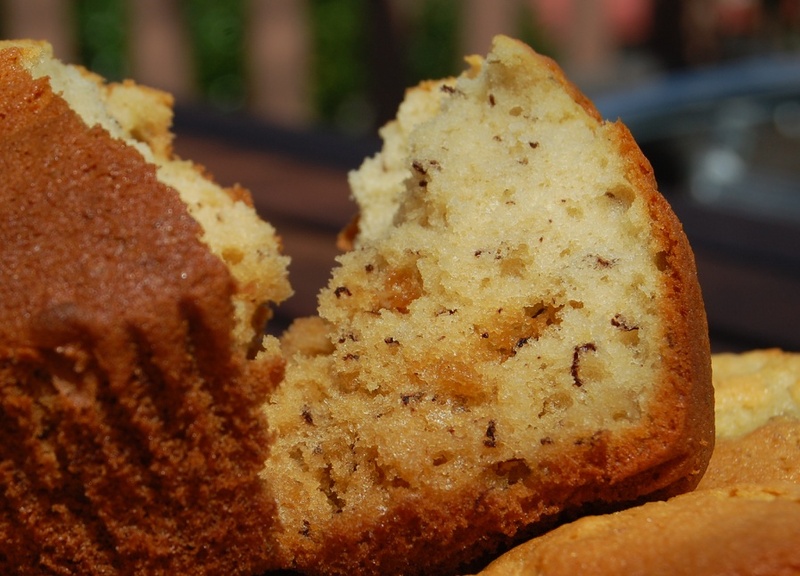 I added it to the shopping list & decided to make this recipe into muffins instead. I had to change the recipe a little because I didn’t have any buttermilk, so I just used plain milk, and though I didn’t add any this time, you could add some ground nutmeg or cinnamon to enhance the flavour of the banana. Preheat oven to 180 degrees Celsius, and grease 5×9″ loaf tin, or a muffin tin (I used patty pans in mine). Cream butter & sugar together with an electric beater. Add the eggs one at a time, beating well after each addition. Add the mashed bananas, again beating in well. Start to add the dry ingredients (the original recipe said to sift the flour & baking powder & salt together but I can never be bothered doing that) a little at a time, alternating each addition with a little milk. Beat until well combined. Spoon mixture into loaf tin or muffin tray. Baking takes 55-60 minutes in the loaf tin, or for muffins about 25 minutes. Test by inserting a metal skewer into the middle of the cake. If it comes out clean, it is ready. Bananas are really cool. Those little black flecks weren’t in the batter when I made it, but they magically appeared during cooking! 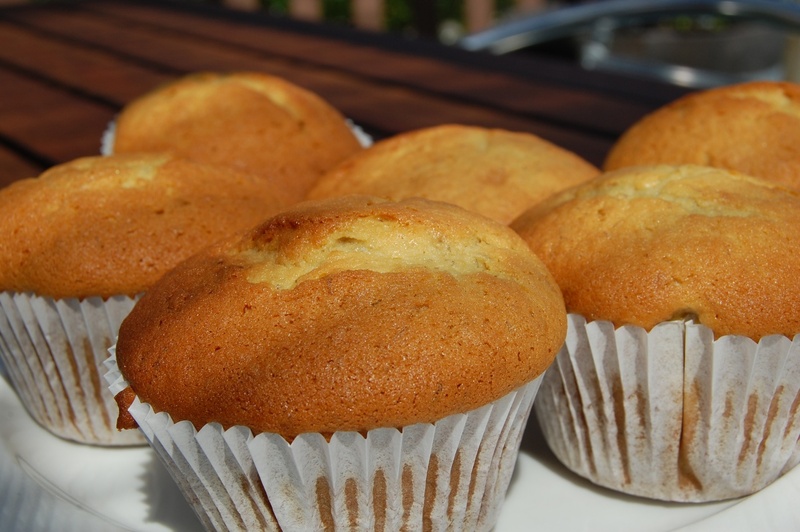 I’ve already eaten two muffins, they are so wonderfully moist and the outsides are just a tiny bit crispy….just perfect! This entry was posted on November 10, 2008 at 2:46 pm and is filed under Cakes, Sweets. You can follow any responses to this entry through the RSS 2.0 feed. You can leave a response, or trackback from your own site. 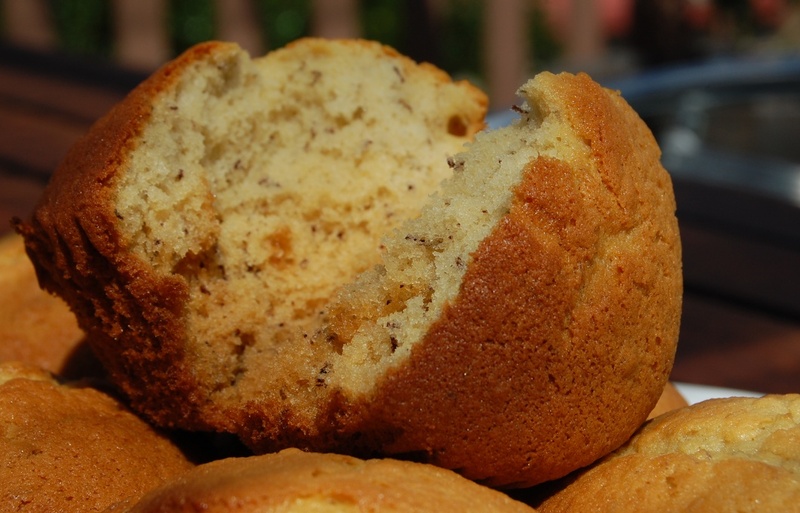 I love the texture of these muffins and would like to make them but am not big on bananas. I woul dlike to make them just plain – what do you recommend I use in place of the bananas? Or would the muffins be just as nice without substituting anything for the bananas?